CAT COUNTRY 96.1 Welcomes Back - Erin Kelly. Erin Kelly is one of the Lehigh Valley brightest stars and a fan favorite. Erin performs two incredible sets Thursday night, with all your favorites included. A female voice that resonates thru the sounds and leaves the audience always wanting more. Catch Erin Kelly live, up close & personal only at TATERS HALF BAKED Restaurant and Bar @ GameChangerWorld. 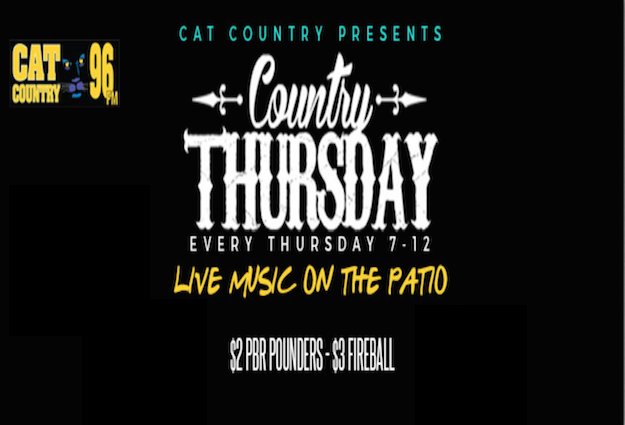 LOCAL BANDS WANTED - If you know a country local band or artist who you want to see here at COUNTRY THURSDAYS, please let us know. 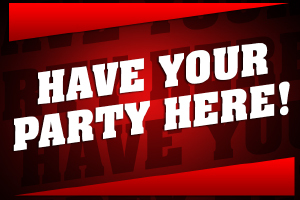 We are also looking for a country DJ who can help us build an all age COUNTRY LINE DANCE party. If you know someone who you want to welcome to @GCWPA - let us know!